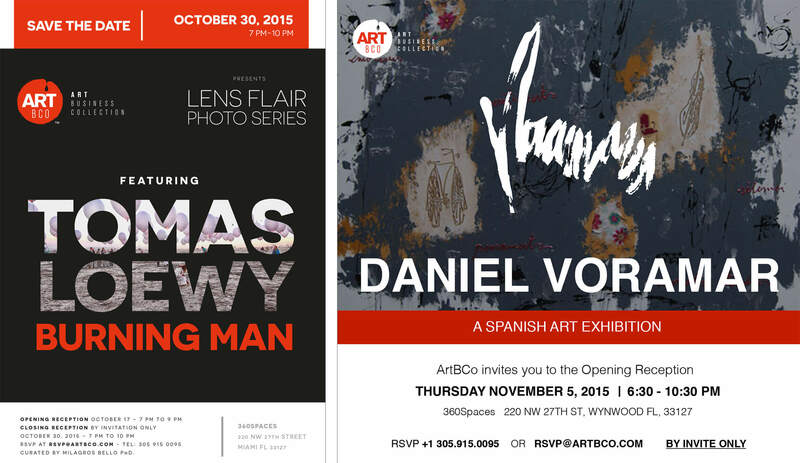 ArtBCo, or Art Business Collection, was founded in 2014 and is based in the Wynwood Arts District in Miami. Our mission is to combine innovative technology with curated fine art creating a unique online art marketplace. This platform allows users to explore an extensive collection directly from a network of established galleries worldwide using original features for a fully immersive and personalized experience. Through an omni-channel approach, ArtBCo is changing the way art is acquired with the opportunity to purchase or the flexibility to lease. Download the ArtBCo app to start personalizing your art experience. Our international team is made up of specialists in the fields of fine art, business, technology, and marketing joining from leading organizations. We are available to assist you in finding fine art that you love whether it’s your first piece or a new addition to your collection. Pablo is the founder of Artbco.com, the Art Business Collection - a global marketplace for curated art. 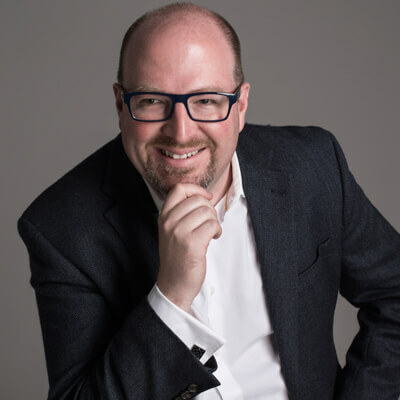 Pablo has over 13 years of experience in management consulting, banking and insurance, working for diverse companies including McKinsey, Bain, Credit Suisse and RSA Insurance Group. As a management consultant Pablo led multiple cross-functional teams in the Americas, Europe and Asia-Pacific where he gained a solid understanding of their markets and economic sectors. He is a strong believer of new trends such as the shared economy, data analytics and digital innovation which are reshaping the way companies operate today. Pablo’s expertise in assembling disruptive business models combined with his passion for art has now led him to focus on the art industry. 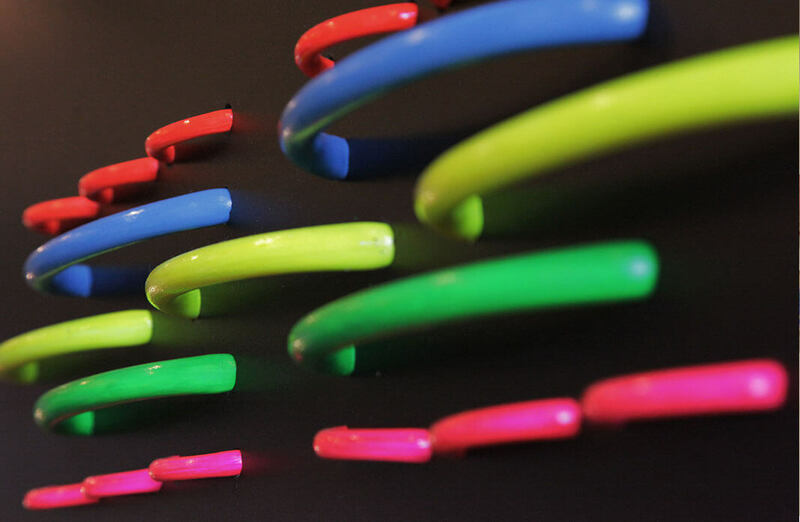 Through his findings, he has gained a profound understanding in the areas of art as a new asset class and the ever-changing online art industry. Pablo earned an MBA with distinction and a Masters of Industrial and Labor Relations from Cornell University in New York. He lives in Miami. 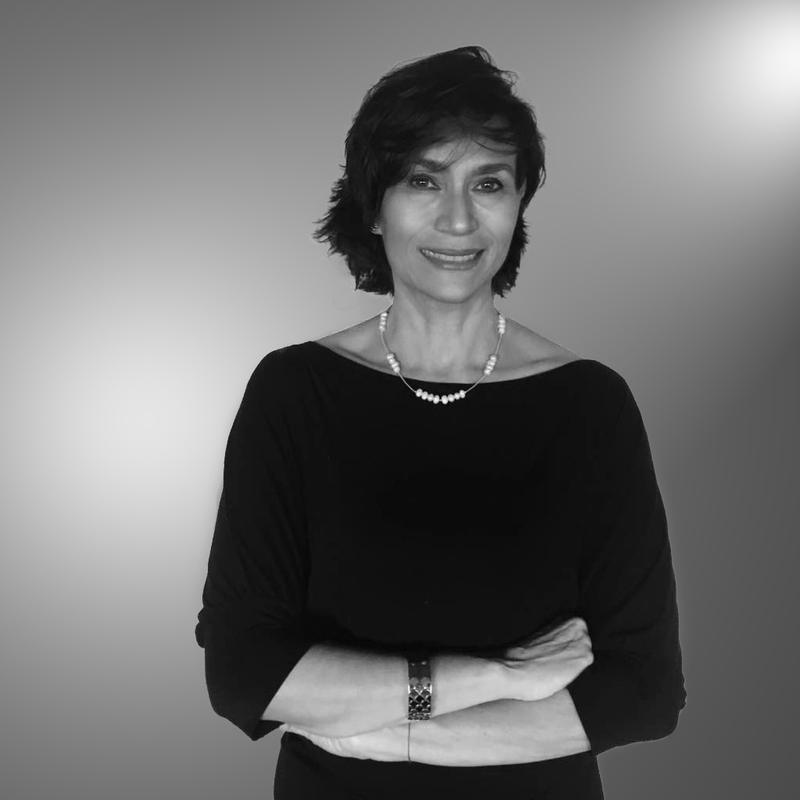 Dr. Milagros Bello has an extensive career in art and sociology. She obtained her Ph.D. in Sociology of Art at Sorbonne University in Paris, as well as a Masters in Art History and a Masters in Social Sciences. Dr. Bello has developed multiple curatorial projects including more than 60 curated shows and participation in worldwide fairs such as Scope New York, Scope Basel, Art Wynwood, Art Shanghai, Shanghai Art Fair, Hot Art Fair, Miami International Art Fair, among others. 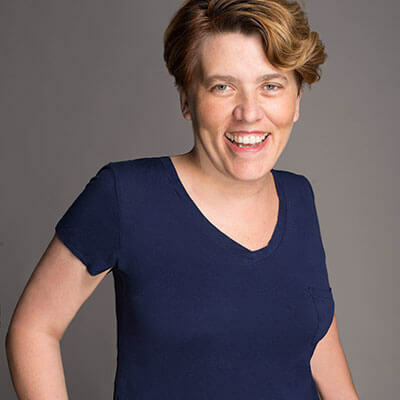 She was a guest curator at the Jewish Museum of Florida, a Senior Editor of the art magazine "Arte Al Dia International" from 2001-2007 and also taught as a full time faculty member at the Art Institute Miami International University from 2011 to 2014. Andrea Devoto has nearly 30 years of experience developing and marketing product lines in multiple sectors and as a Creative Director. She began her career in the toy industry in Uruguay when she was 16 years old. From 2002 to 2007 she launched a successful business venture with Discovery Channel to develop about 80 different products in China and was responsible for all activities across the value chain. Since 2007 she has launched and managed businesses focused on branding and e-commerce services including 4Four and 2Power4. She also opened 360 Spaces in 2014, one of Miami's shared space businesses where ArtBCo is currently located. Ivan is an entrepreneur at heart. He has nearly ten years of experience developing mobile apps for different industries, as well as a start-up advisor. He is co-founder and CEO of Infinixsoft LLC, a fast growing development firm of digital solutions and mobile platforms. 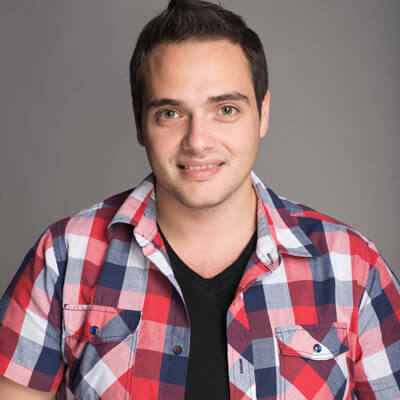 Ivan holds a Software Engineering degree from Universidad Nacional de La Matanza in Argentina and is a member of the Business Chamber of Software Services in Argentina since 2010. Karina Matheus is a Miami based visual artist and curator. She has over 20 years of experience in corporate communications and marketing, as well as entrepreneurship. She founded SpiralBeat Marketing and BEART Art Project Developer to promote the Latin-American art and culture in Miami. Karina has organized and curated over 50 art events in South Florida and continues to provide consulting services to artists and galleries. Past roles also include Director of the Venezuelan American Chamber of Commerce and Director of the Sweetwater Chamber of Commerce, chairing the Arts and Culture Committee in both organizations. Karina studied Arts in the Venezuelan Central University, in addition to photography and music. She also earned a Bachelors in Mass Communications with a Film and Video Production Specialization from Andrés Bello Catholic University and a Marketing Specialization from Metropolitan University, both in Venezuela. 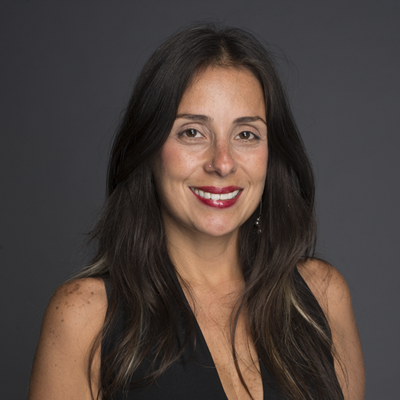 Adriana Rubio is a business professional with a 15-year working experience on the commercial area, product management, business intelligence, client management, business and banking entity consulting related to technology solutions and information services, working for diverse companies. Adriana is an expert in designing of commercial strategies, determining market potential, detecting opportunities for the sale of products and services. 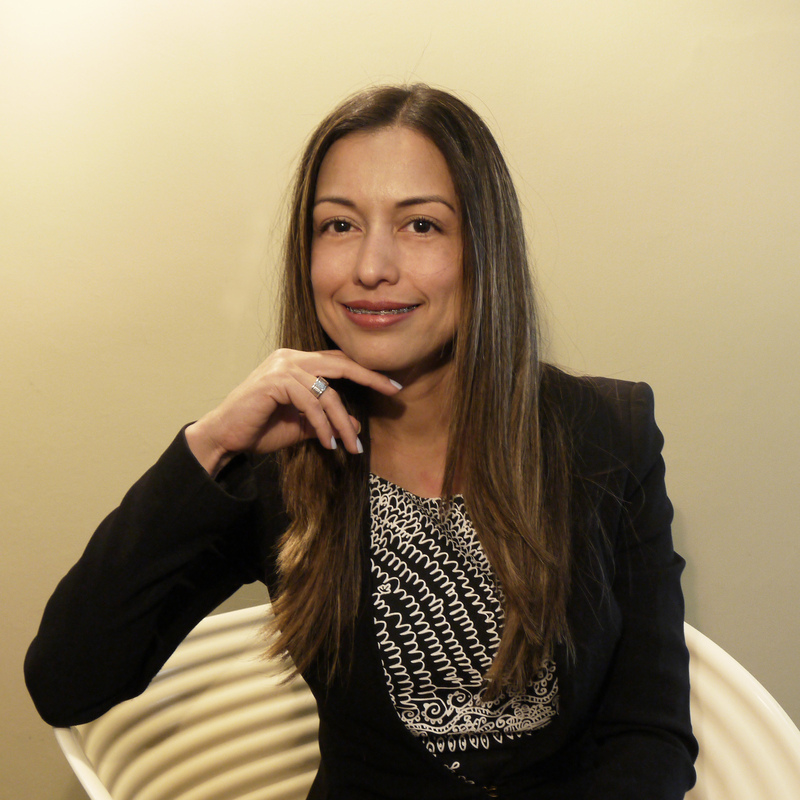 As a commercial manager, she has obtained global recognition given to the best commercial results and the highest percentage of achievements in the LATAM region. 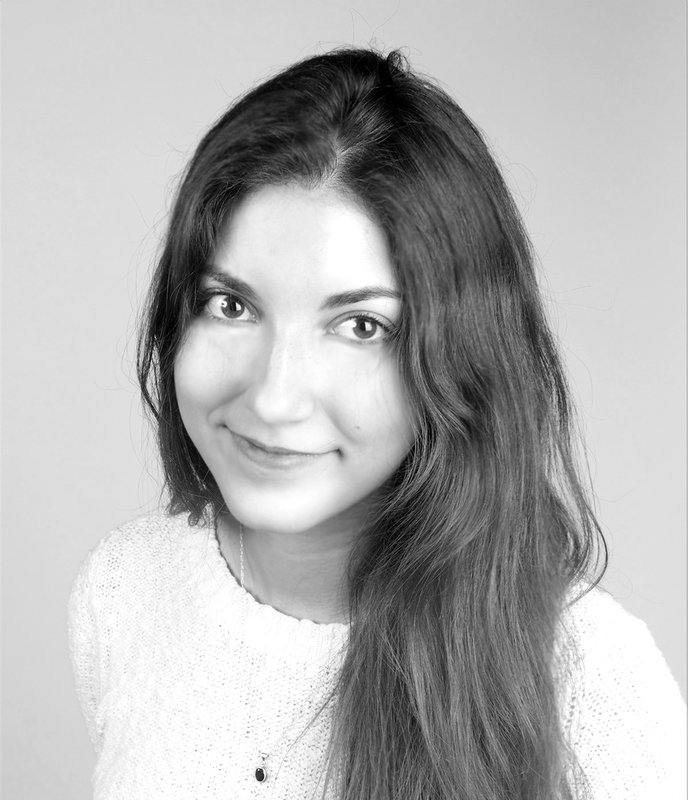 Roksolana is the Head of Partnerships New York for ArtBCo, she works in conjunction with the team to create global strategies for the firm’s major initiatives. 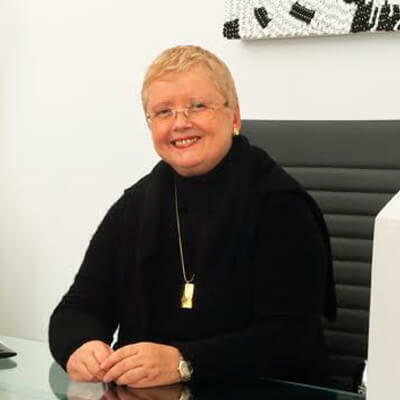 She is dedicated to the strategic partnerships with art fairs, foundations, galleries and philanthropic organizations that support the arts in New York. 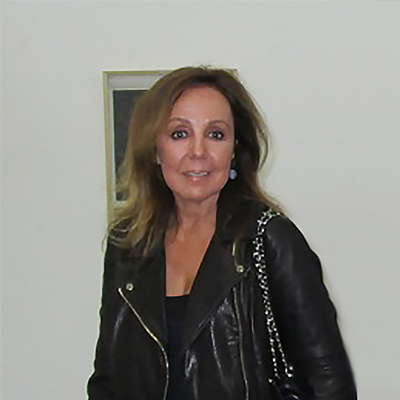 Roksolana is a supporter to the Junior Associates program of the Museum of Modern Art (MoMA), the Apollo Circle at the Metropolitan Museum of Art, the International Council of Museums, the New Art Network, and the New Art Dealer's Alliance (NADA). Roksolana recently authored a dissertation about Francois Pinault and his influence in the contemporary art market, she was fortunate to work on this project for Christie's and spend a few years living in New York, Paris and Venice researching through museums, galleries and foundations. Myriam Tibisay Wendehake holds a degree in media communications with specialization on audiovisual media, both degrees from the Universidad Católica Andrés Bello, Caracas. During more than 25 years she achieved vast experience in corporate communications. In the last years, she has dedicated herself to the promotion of art, by working for private institutions and Venezuelan artists such as Juvenal Ravelo, José Campos Biscardi y Onofre Frías, in Marketing and Sales field. Like an entrepreneur, she created seguros-guia.com and arte-plus.com. Between 2014 and 2017 she led more than 15 art activities for the Asociación Cultural Humboldt (ACH), Instituto de Prevision Social del Periodista (IPSP), Embajada de la Republica Federal de Alemania and Cámara de Comercio Venezolana-Alemana, among others in Venezuela. Since 2015 she is an executive member of the ACH and President of the IPSP. In 2016, she organized in Caracas the auction “100 artistas plásticos por los periodistas”. In 2017, she organized in Miami the exhibition “72 artistas plásticos for los periodistas venezolanos” in cooperation with the Miami Biennale Foundation. She was born in Venezuela. Andrea Moratinos graduated and obtained her Bachelor of Fine Arts degree in Visual Arts at the Miami International University of Art & Design in 2016. 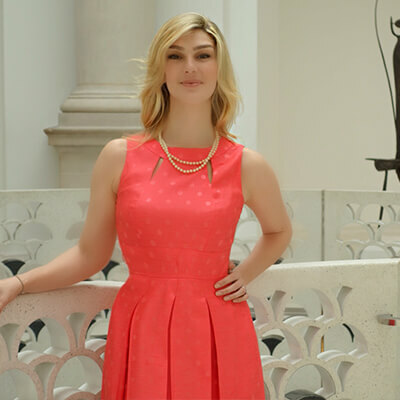 She has worked with galleries and non-profits in the department in graphic design and communication. Her love for the arts started since she was a kid and this passion was reinforced by frequent excursions to different museums and galleries in the passing of the years. Our advisors are a growing network of guidance and leadership with deep knowledge across various fields such as tourism and finance. 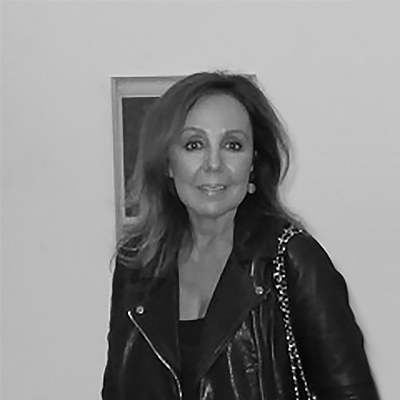 Lourdes Baena has excelled in the last 20 years as an art advisor for important collections worldwide. In 2005 he founded Art Baena to promote modern and contemporary art in new generations of collectors. Enrique is currently the CEO of Comercializadora Enfran and is passionate about art and entrepreneurship. He earned a B.S. 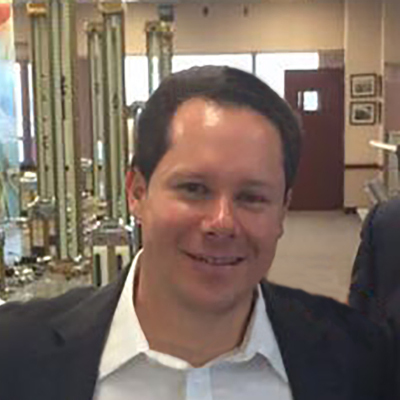 of Industrial Engineering from Tecnológico de Monterrey and an MBA from the Kellogg School of Management at Northwester University. 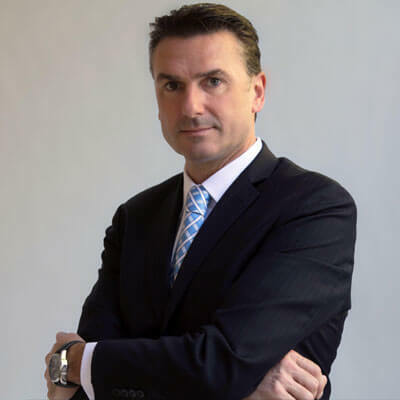 Eoin has 20 years of finance and operational experience having held executive positions in USA, Latin America, Caribbean and Europe, with leading organizations such as Citigroup. More recently at RSA Group, as Chief Investment Officer, he managed a c. US$ billion portfolio across the Latin America region, and led global treasury activities. 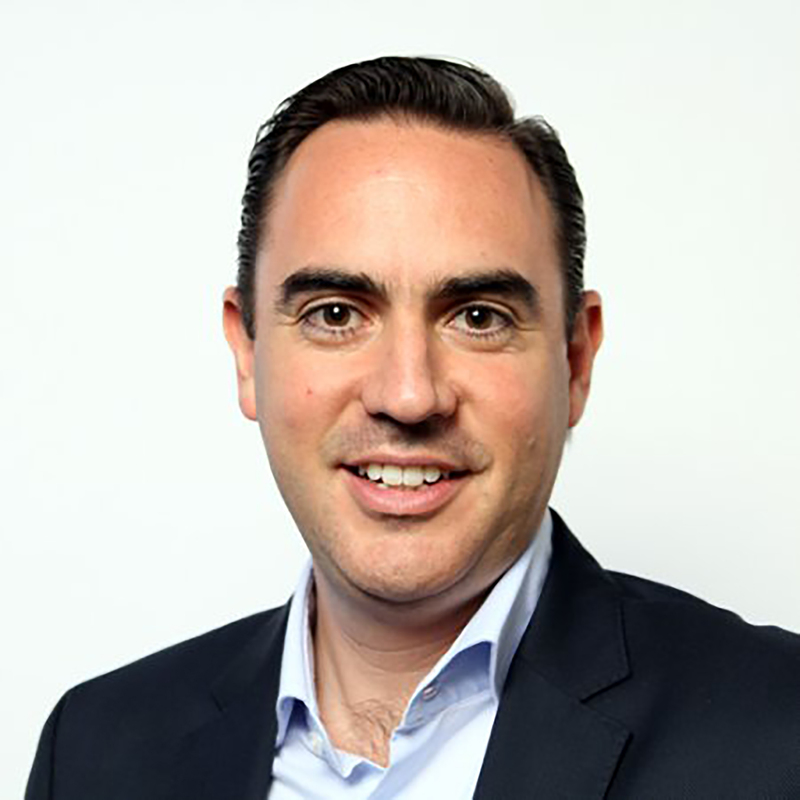 Fernando Sepúlveda is the founding partner and CEO of Impulsa, a leading business development and venture capital ecosystem based in Silicon Valley. Prior to Impulsa, Fernando was an Associate Principal at McKinsey & Company where he served clients in the Americas and Africa, mainly in the Industrial, Consumer Goods, Telecomm, and Financial Services sectors. He previously served as an advisor to the Ministry of Health and the Ministry of Education in Mexico. Fernando is an economist from ITAM and earned his MPP from the John F. Kennedy School of Government at Harvard University. Residing in four continents, ambassadors are passionate about art and connect with galleries and the public to inform them about the possibilities offered by ArtBCo. They are instrumental in communicating, planning, and delivering our vision. If you’re interested in becoming an ambassador, please contact us to begin exploring opportunities.